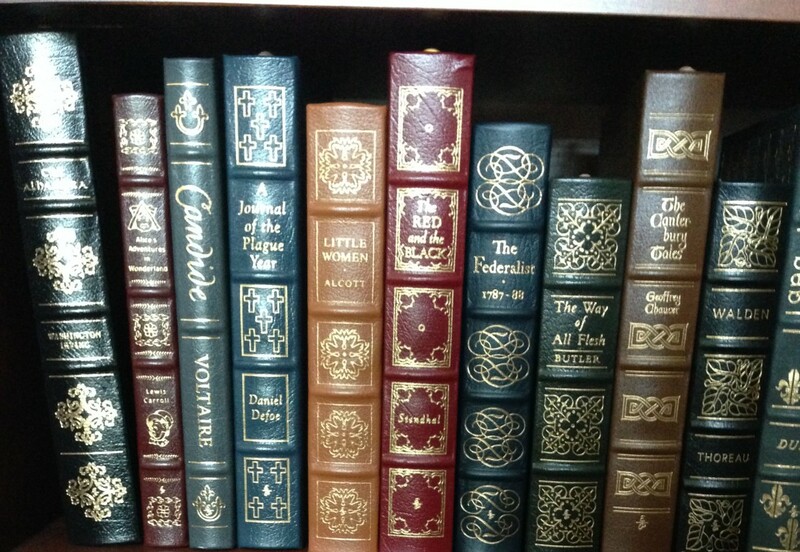 A writer's venture into the world of books. I'm a YA writer represented by literary agent extraordinaire, Julia A. Weber. I'm a contributor to The YA Club (theyaclub.com), and I also blog here: http://readywritego.blogspot.com. Taking a break from revising to do a few book spotlights because I love getting to recommend books to people. And this particular book is one of my all-time favorites! Taylor is leader of the boarders at the Jellicoe School. She has to keep the upper hand in the territory wars and deal with Jonah Griggs—the enigmatic leader of the cadets, and someone she thought she would never see again. And now Hannah, the person Taylor had come to rely on, has disappeared. Taylor’s only clue is a manuscript about five kids who lived in Jellicoe eighteen years ago. She needs to find out more, but this means confronting her own story, making sense of her strange, recurring dream, and finding her mother—who abandoned her on the Jellicoe Road. Melina Marchetta was born in Sydney Australia. Her first novel, Looking For Alibrandi was awarded the Children’s Book Council of Australia award in 1993 and her second novel, Saving Francesca won the same award in 2004. Looking For Alibrandi was made into a major film in 2000 and won the Australian Film Institute Award for best Film and best adapted screen play, also written by the author. 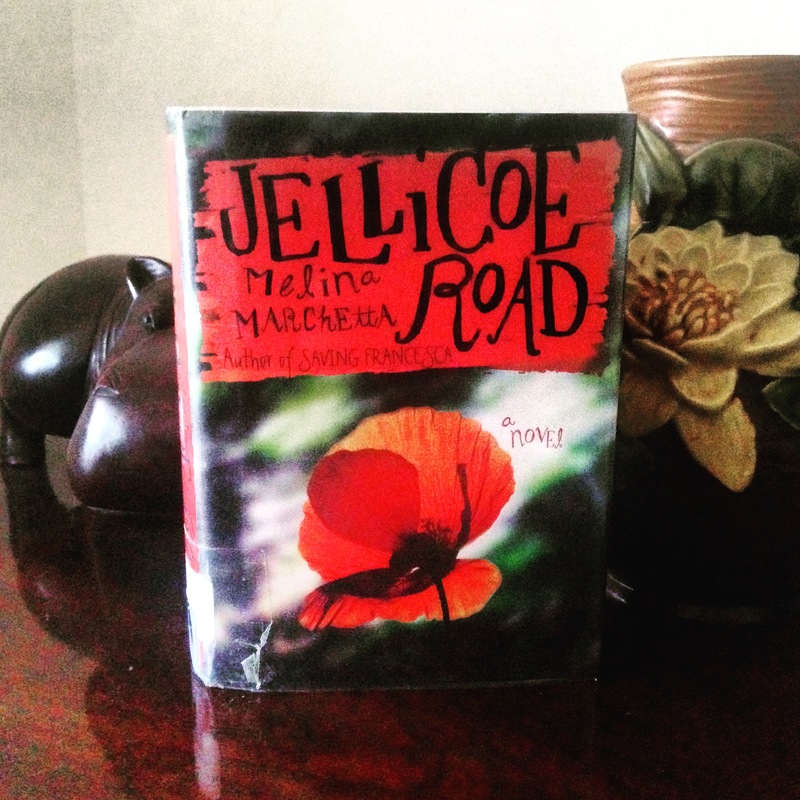 On the Jellicoe Road was released in 2006 and won the WAYRBA voted by teenagers in Western Australia in 2008. It also won the US Printz Medal in 2009 for excellence in YA literature. This was followed up by Finnikin of the Rock in 2008 which won the Aurealis Award for YA fantasy, The Piper’s Son in 2010 which was shortlisted for the Qld Premier’s Lit Award, NSW Premier’s Lit Award, Prime Minister’s Literary Awards, CBC awards and longlisted for the Miles Franklin Award. Her follow up to Finnikin, Froi of the Exiles will be released in Australia in October and the US in March 2012. This book was AMAZING! So beautiful and heartfelt, so touching and poignant. I cried, I smiled, I cried some more while reading this. I envy those who haven’t read this yet because there is something magical about that first read, that first experience with JELLICOE ROAD. To be honest, at the beginning, I wasn’t immediately into it, just because I was reading 3 other books at around the same time. But then I got into it. Really got into it, and I couldn’t tear myself away from the pages–from the characters and their hopes desires dreams, from the past that even years later would encroach and entwine upon the present, from the relationships and friendships that are so flawed but oh so real and sometimes, heartbreaking. Please, please, please add this to your TBR, or better yet, go pick it up now and read. You won’t regret it. Author. Editor. Literary Intern. Storymaker.